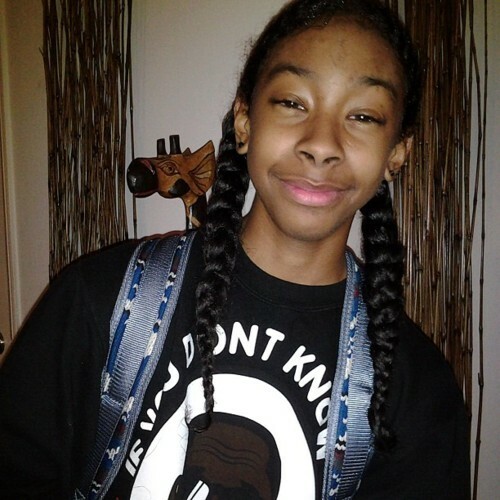 RayRay (:. Credit To Owner :). Wallpaper and background images in the Ray Ray (Mindless Behavior) club.